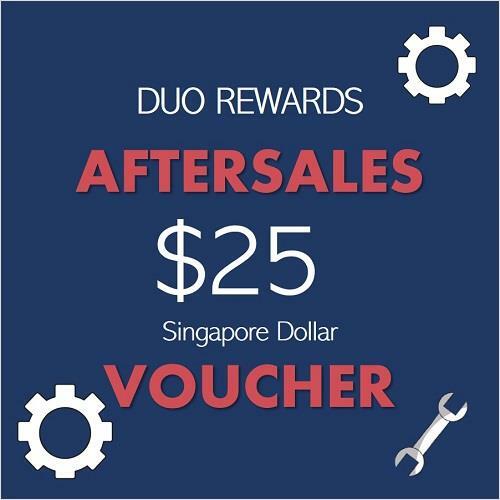 S$50 Standard Service Voucher with a minimum spending of S$250 (excluding GST). * Use of this voucher is subjected to each subsidiary's own Terms & Conditions. 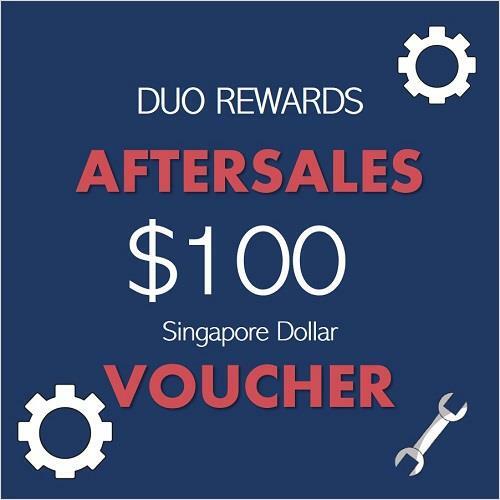 * Unused value of the voucher will not be refundable, transferable or exchangeable for cash. * Only one voucher is permitted per use, per invoice, in one day. Strictly no exceptions allowed. * Voucher is not applicable to accident repair jobs. * Please ensure appointment availability before making a visit. * All redemptions are final, not returnable and non-refundable once redeemed DUO Points will not be reinstated. • Redemption is subjected to availability. • This voucher cannot be used in conjunction with other promotions or discounts. 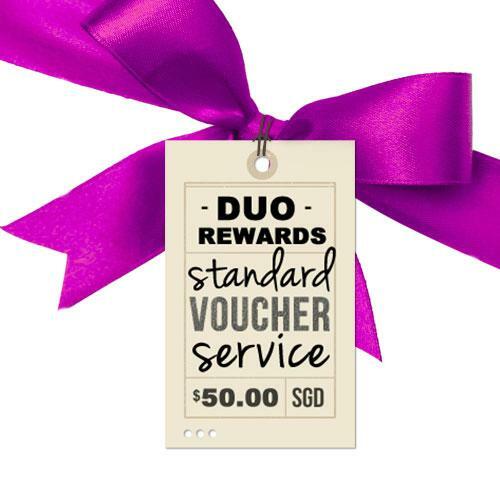 • Unless otherwise stated, voucher is valid for six months from the month of redemption. • Please print out and present the voucher at the counter upon redemption. • Tan Chong International reserves the right to amend the terms and conditions without prior notice.